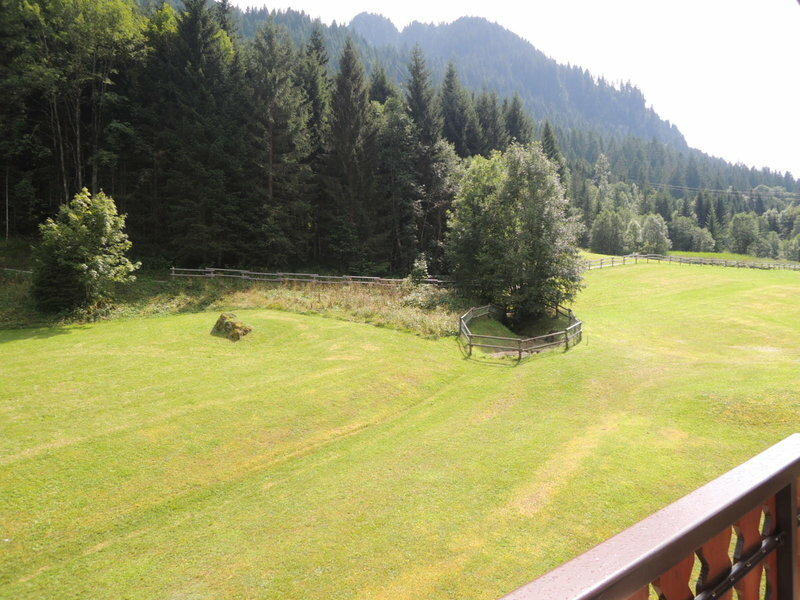 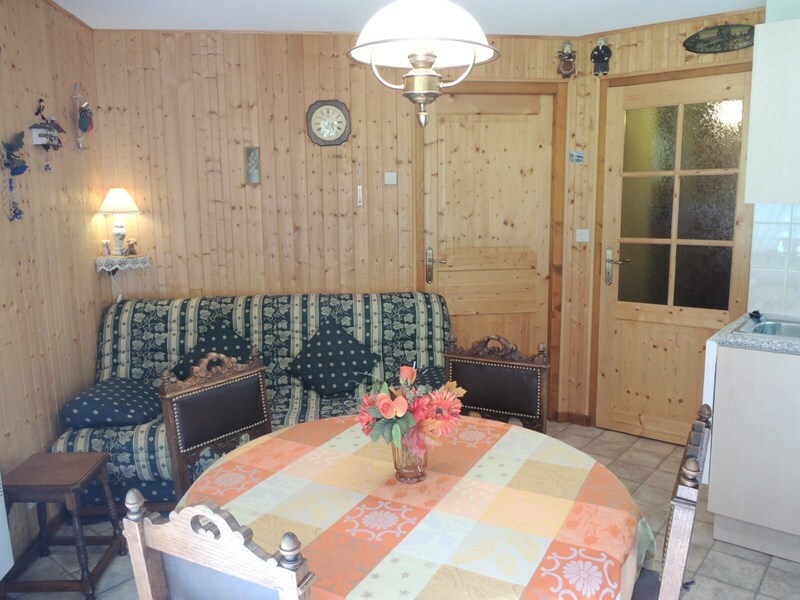 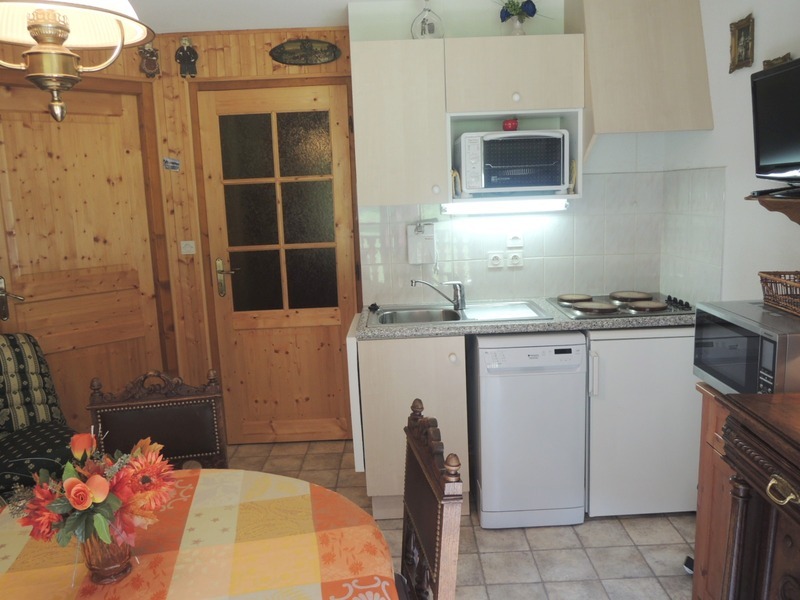 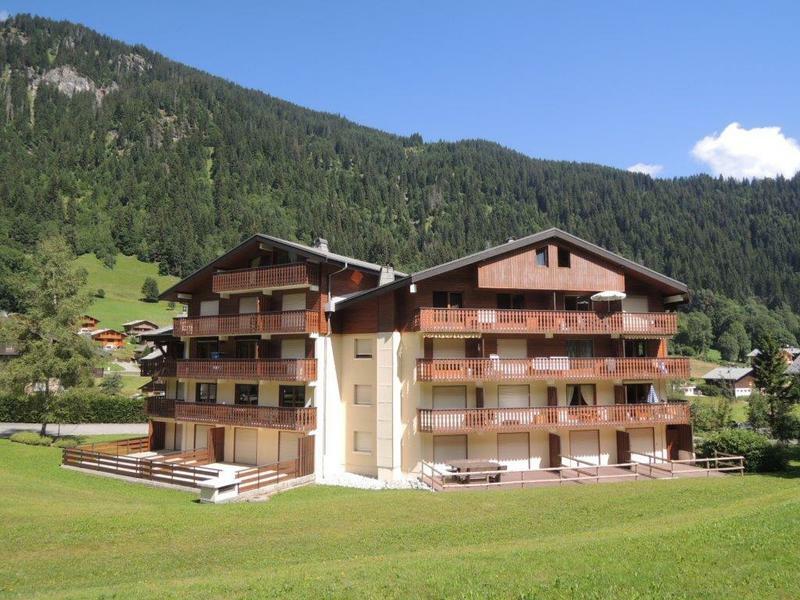 A modern one plus bedroomed apartment just 500m from the pistes. 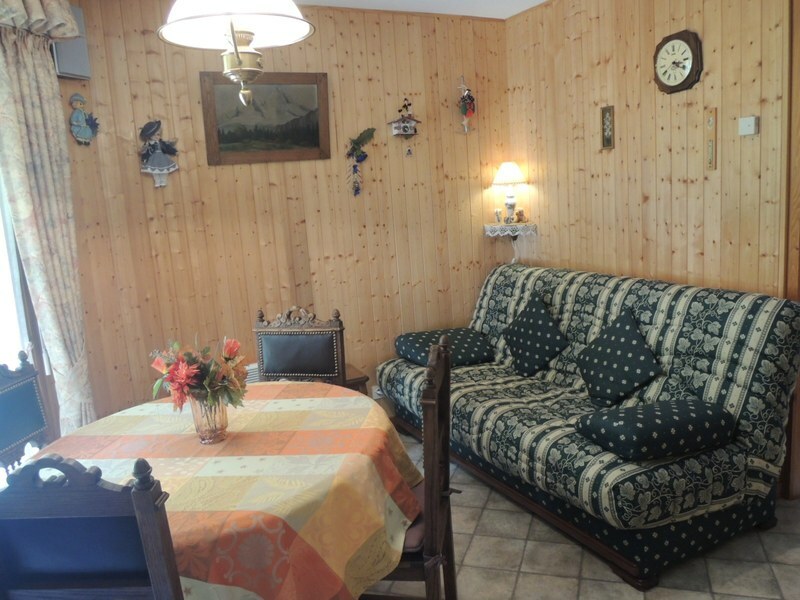 This apartment was constructed in 1996 and includes: Entrance, coin montagne with bunk beds, shower room, bedroom, bathroom, separate WC, open plan living/dining/kitchen area, access to balcony. 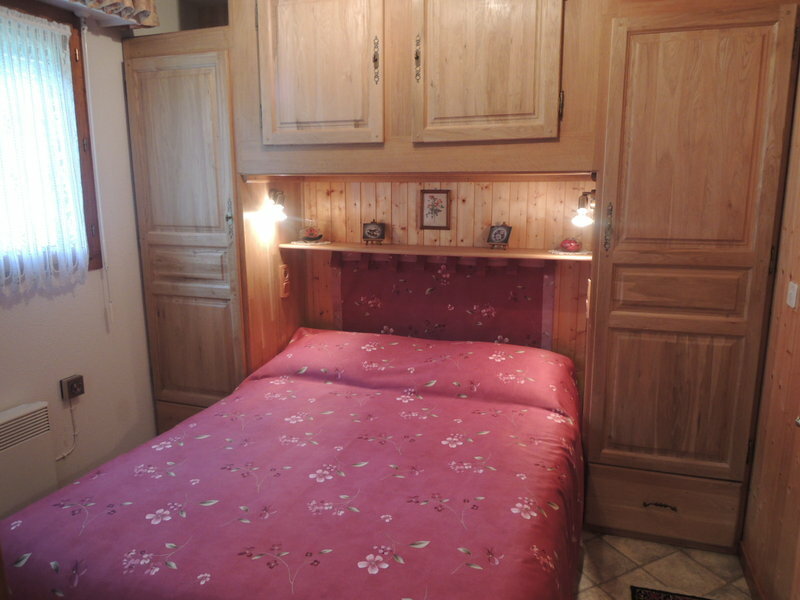 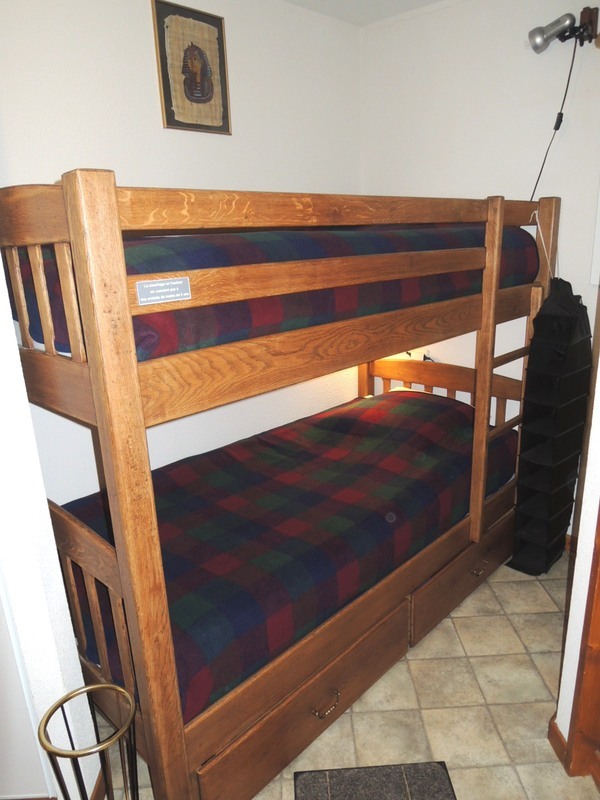 Offered furnished with cellar and parking. 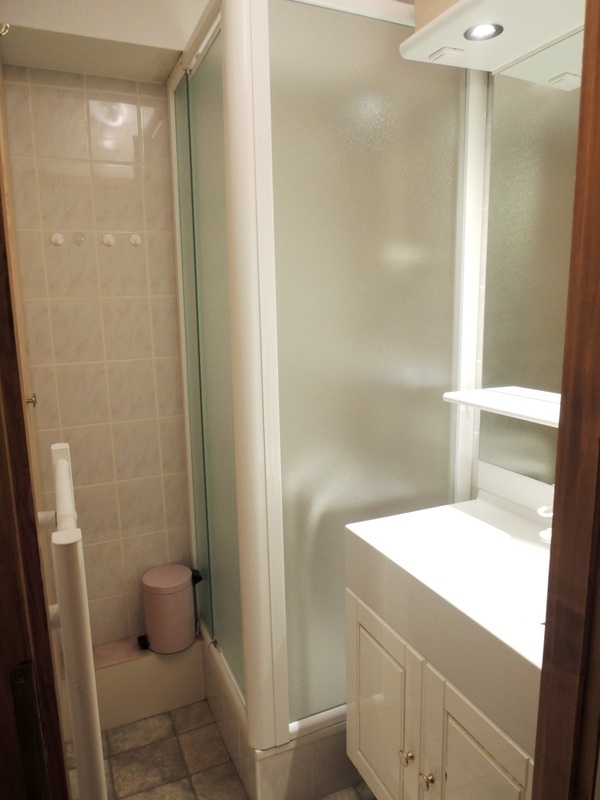 This property is part of a building that includes 36 lots.